All announcement dates are subject to change based on student need. 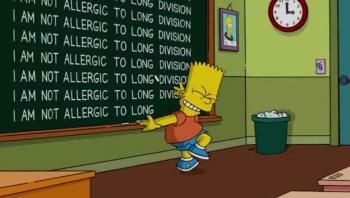 Right now we are currently reviewing and mastering Long Division. Please be practicing at home. Use the Chapter 2 Review (in student book) to study for the test. Questions are exactly the same, only the numbers have been changed. Question : Which is the correct expression? Add the quotient of 16 and 8 and the difference of 10 and 6. ?